The Avro Lancaster is a British four-engine World War II heavy bomber, designed and built by Avro for the Royal Air Force (RAF). It first saw active service with RAF Bomber Command in 1942 and, as the strategic bombing offensive over Europe gathered momentum, it became the main heavy bomber used by the RAF. 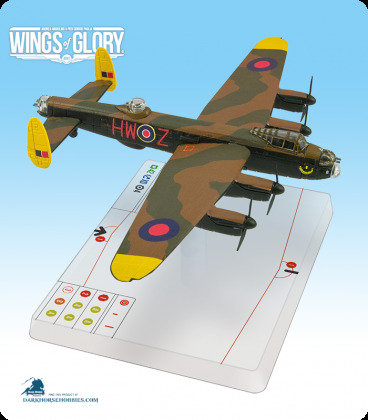 The “Lanc”, as it was affectionately known, became the most famous and most successful of the Second World War night bombers, delivering 608,612 long tons of bombs in 156,000 sorties.